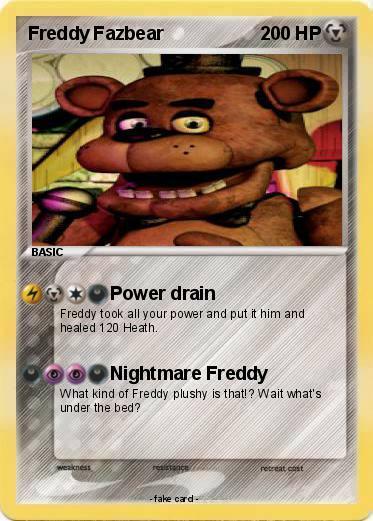 Freddy took all your power and put it him and healed 120 Heath. What kind of Freddy plushy is that!? Wait what's under the bed?